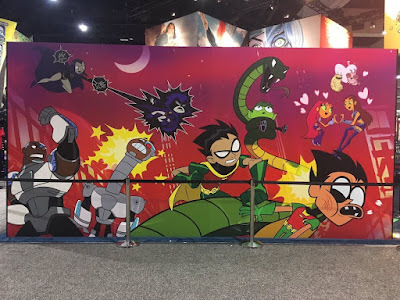 It seems that earlier post of that awesome art of Teen Titans Go! being severely beaten by the original team was just that, like tears in the rain. It seems since the show started DC's just had fun with the art at Comic-Con. Those lucky enough to have gone might have snagged a bag version of the epic beat down. 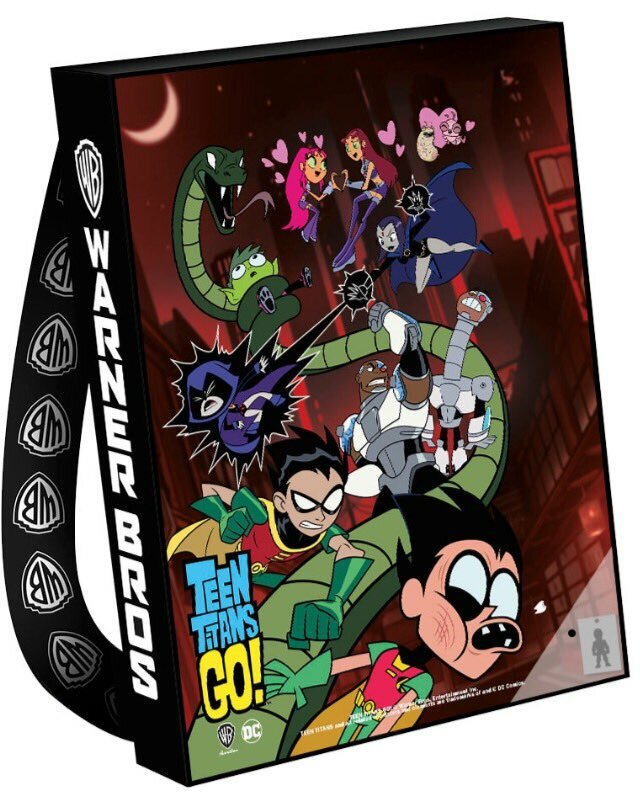 DC Direct, I would be willing to buy it as a poster, but please, Starfires and Silkies can't be friends.